A checklist has to start somewhere and this one starts with the Peru team, I'll be updating this post whenever new information is forthcoming until the checklist is complete. Thanks to Jose Garcia for pointing me in the right direction. If anyone can supply good enough photos of pages from the album, just good enough to be able to read the players names, I can typing. If you can help my e-mail address is alanjenkins1899@gmail.com. UPDATE (13-03-2018 16:08): It seems there are going to be different versions of the basic checklist - not counting any albums that will have additional stickers such as special Coca Cola promotional stickers. Some albums don't include stadium stickers, some don't include the Legends section, so this checklist will be for the complete list of 682 stickers and that means I've amended the numbers of the Peruvian stickers to bring them in line with the 682-sticker version of the album. Thanks to Wila75 for his help. UPDATE (13-03-2018 17:55): Some teams added, though there are a few gaps with the Uruguay, Portugal and Spain players so far. UPDATE (13-03-2018 19:30): Group C completed. UPDATE (13-03-2018 20:32): Group D incomplete, Groups E and F complete. UPDATE (13-03-2018 21:04): Group G complete. UPDATE (13-03-2018 21:38): Group H complete. UPDATE (14-03-2018 00:41): THIS CHECKLIST IS NOW COMPLETE! Thanks to Olaf at COLLECTOSK for providing the last few names. UPDATE (19-03-2018 09:09): It seems, at least in some versions that sticker no. 7 is printed in the album and not available in packets. 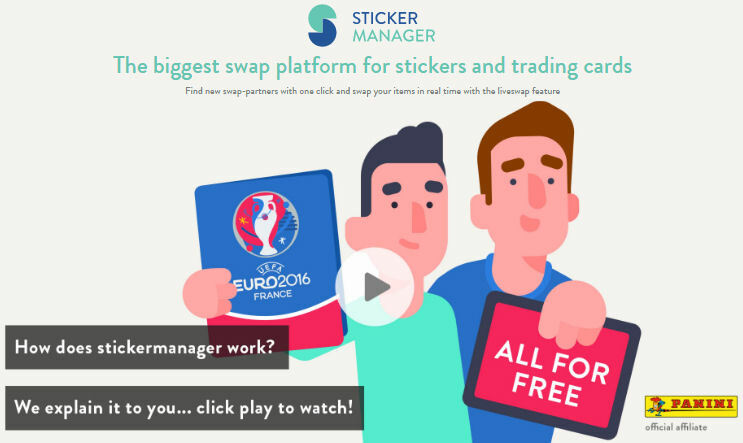 Seems the UK are one of the last places to get the stickers - The America's and Europe seem to have them already - 680!!! Need to open at least 200 packets I reckon. In South America the cost of packets has gone up 100%. 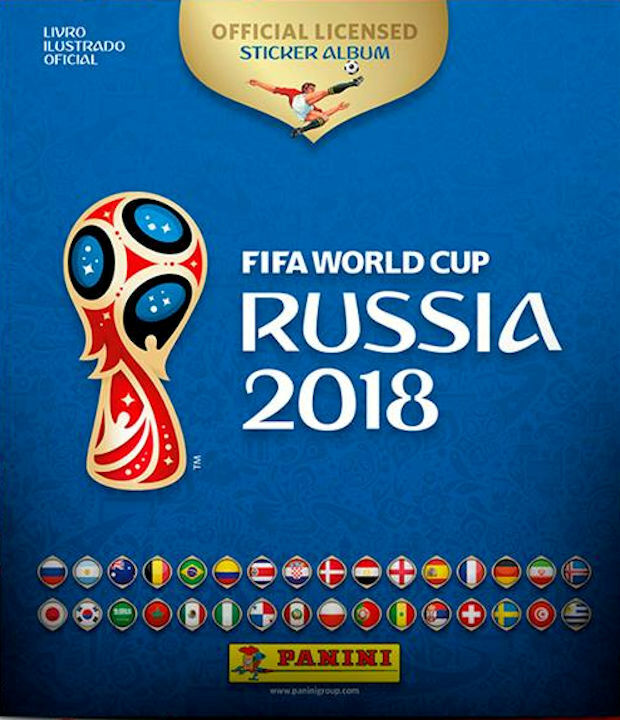 I would love to know how much Panini have had to pay FIFA or whoever for the rights to this collection. 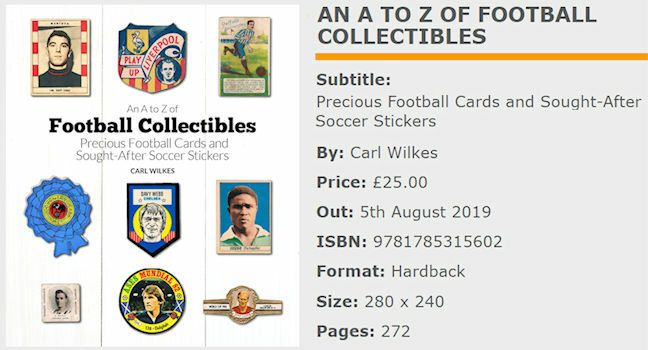 Either Panini or FIFA are going to be making HUGE profits from these cards and stickers...for a collection that is meant to be aimed at children! Would love to see Paninis profits at the end of the next financial year! I think most of the increase would have gone to cover the license for the English FA rights. Spare a thought for the Brazilians, they're prices have gone up 100%. Crazy. South Americans have plenty of options though with quite a few unlicensed collections across the continent at half the price or cheaper. That must affect their profits. It's not all Panini's fault. They had to pay a huge amount of money to FIFA and the English F.A. to secure the rights to continue producing the official album. Hi Alan, thanks for your reply. Sorry I couldn't find them. What do you mean by "Morroco is on my blog" do you mean this one? I cannot see it. 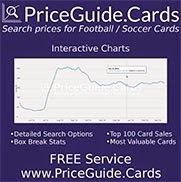 I found them for the Adrenalyn albumn not for this one the panini standard Stickers.